Only three again this week! 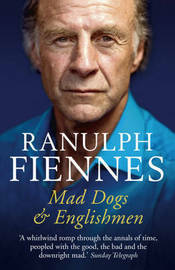 Mad Dogs & Englishmen by Ranulph Fiennes - a six hundred year, twenty-one generation expedition through the history of the unconventional, exceptional Fiennes family. 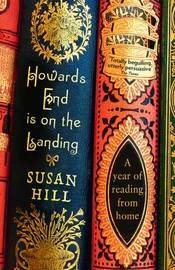 Howard's End is on the Landing by Susan Hill - the author takes a year-long voyage through the books she owns. 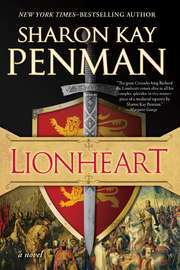 Lionheart by Sharon Kay Penman - the story of Richard I and the second in the trilogy about the children of Henry II and Eleanor of Aquitaine. I'd planned on reading this later in the year but when I saw it - had to have it! All of them sound great. Enjoy! Thanks, Linda - I'm sure I will. I really need to get back to the Henry and Eleanor trilogy. I read the first one but haven't read past Time and Chance yet. 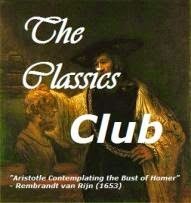 One of my favourite authors! I read the first in this trilogy in 2010 and hope this one is as good. 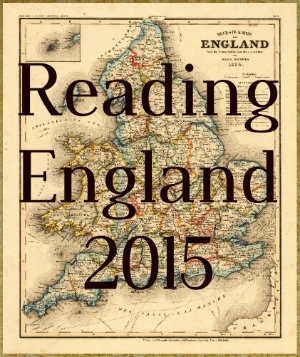 Ooh, a book about books and reading! That looks tasty. I've read some good things about it so should be 'tasty' reading.